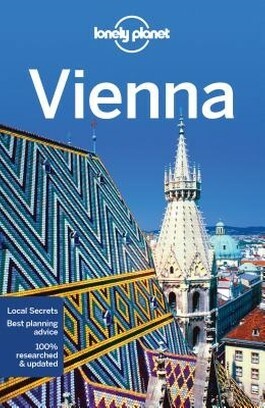 Thinking of Austria evokes images of the Alps and trekking from hut to hut. 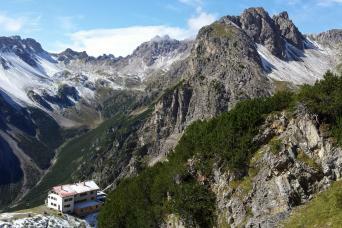 Many mountain groups have their own "Höhenweg", high altitude hut to hut trail. Less well known are the 10 Austrian long distance hiking trails. These trails cross all the country's majestic mountain ranges - Ötztal, Zillertal, Stubaier Alps, Hohe Tauern - but also pass through more pastoral and less touristic regions of Austria. Sometimes the trails coincide with European long distance trails. Don't be mistaken: Austrian long distance trails are not for the feeble. Time and again the trails mean serious business, including glaciers and short stretches of scrambling on rocks (maximum Grade II). 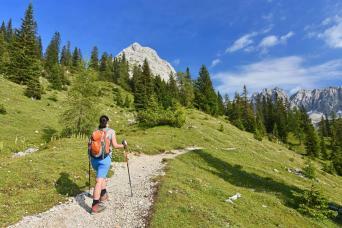 To complete a trail on foot can easily take several months. Varying in length from 400 to 1300 km, and combined with the considerable differences in altitude, these trails pose challenges to be reckoned with. So, compared to the French GR's, the Austrian long distance trails are on another level altogether. Make sure you master all skills of walking in high mountains: techniques of orientation, gear, surefootedness, stamina. 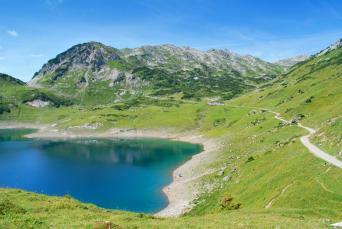 To keep hikers happy, after all we are hiking for fun, Austria has taken excellent care of lodging, food and drink. Wherever you go up into the mountains, you will find well managed huts, offering a comfortable bed, beer, and top meals you will never find down the valleys: all purely natural and 100% homemade. More than merely an overnight stay, this is enjoying! 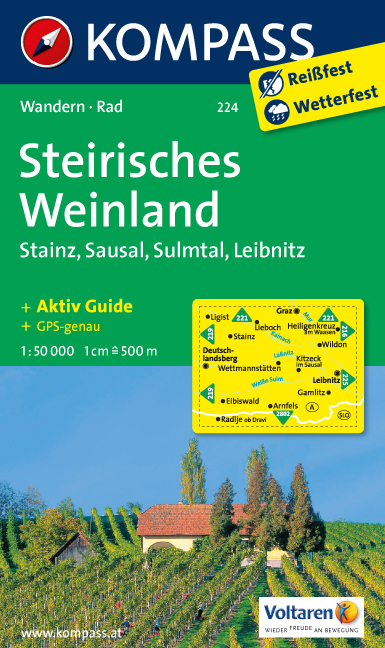 Useful website to get an overview of the central Alps in Austria. Active forum for mountaineers in Austria. Gerald "collected" a large number of summits in his country. 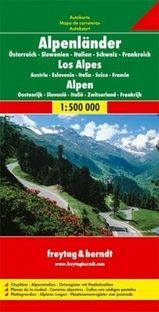 All these mountain tours are meticulously described, not too long, basic design, but usually complete with a map and a picture report. 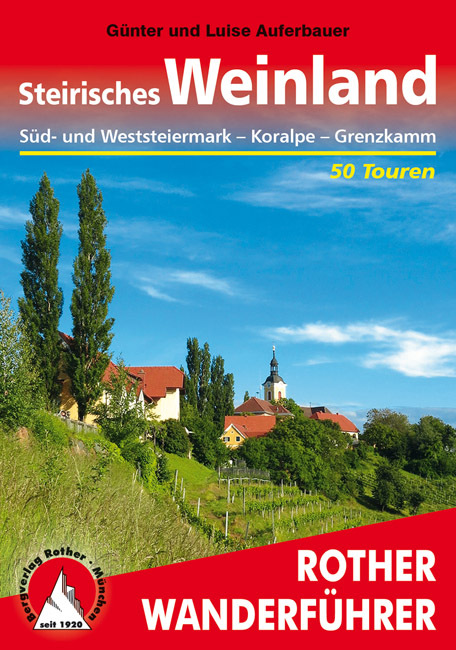 Gerhard Hohenwarter has made many tours in his homecountry Austria. He writes about them in his blog. It's easy to find a particular place or mountain. 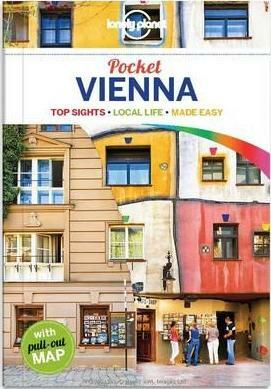 A huge collection of photo albums, all about walking, mostly in Austria. Since most of the (more than 500) albums have a summit cross as index picture, the whole lot looks pretty fascinating. 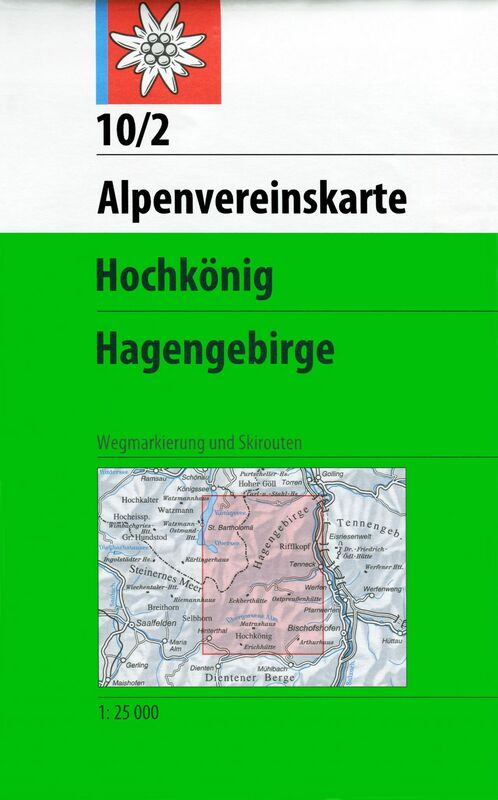 In sheer number, CM Bergfax is the winner, with more than 500 picture albums about all types of Alpine walks on Picasaweb. In terms of quality, this collection of Helmut Seiringer is meeting up our expectations. 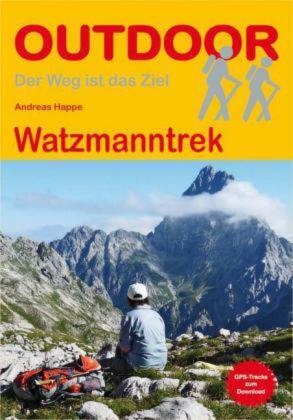 Der Hütten Wanderer has been hiking on many of Austria's popular hut-to-hut trails. So, this is a good place to feed yourself with new ideas and to find details on the trails. 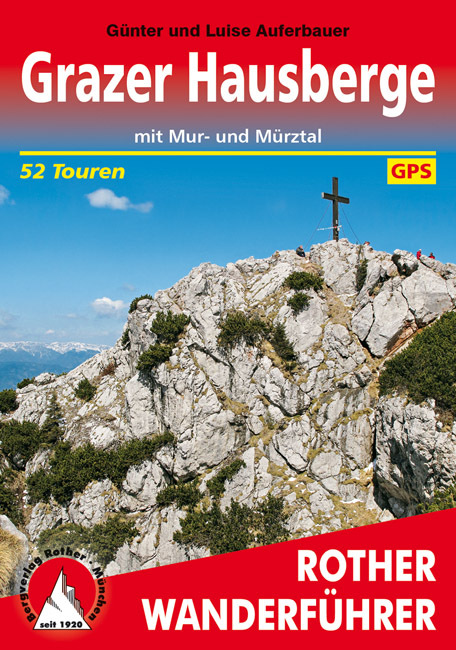 "Gipfelstürmerin" will keep you awake with her trail reports of Alpine high routes. "True freedom starts when you reach the summit and forgot the way you followed" is his slogan. 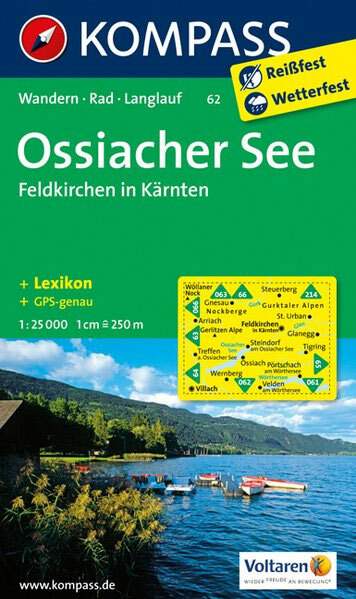 In his blog, you will often find little maps of the hikes and of course loads of pictures. 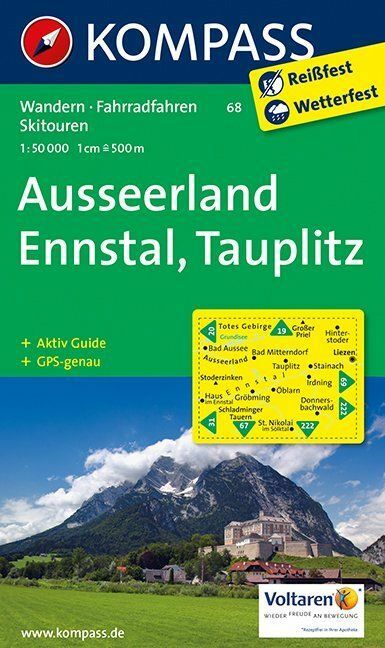 Bautschi posts about dayhikes, mainly in Austria, and there is always a little map to show us the exact route. Harry started his diary in 2000. 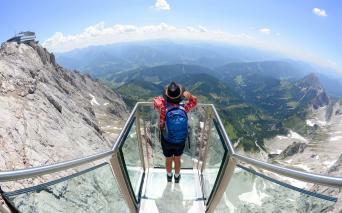 In his blog, Bergi shares with us his mountain trips, ascents of many Austrian summits. The continuing story of a hiker and his friends and family. Since the blog entries are not tagged, it's a bit hit and run. But fine for tuning into the Alpine mood. this means something like "On the road". 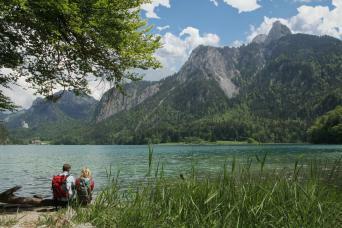 Wilfried Haindl writes this popular blog on outdoor sports in Austria. Climb and Hike is a blog on which a group of people share their mountain experience. 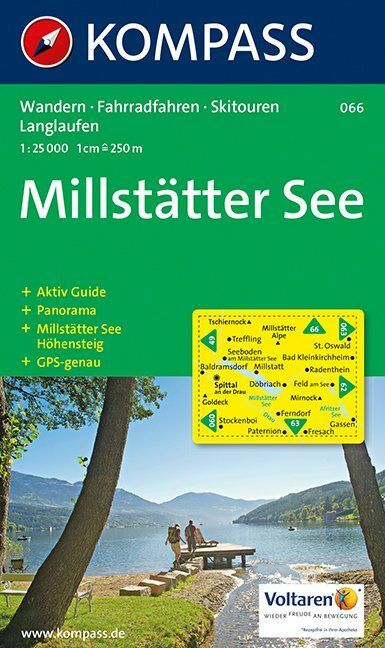 The family hiking blog of Andreas Baumgartner. 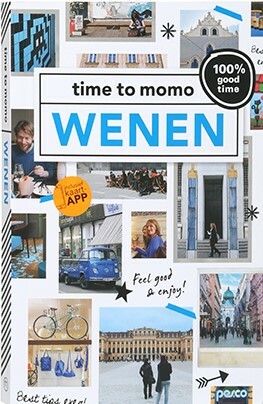 Eli blogs about her walks in Austria. 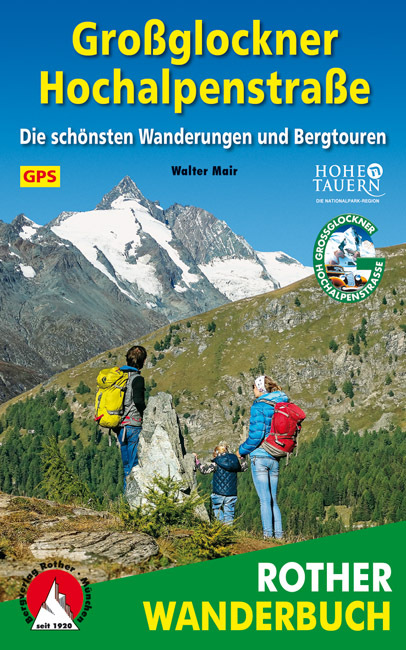 Blog of Harald Maier-Kern, about his mountain trips in the (mainly Austrian) Alps. Stefan is a real mountain enthusiast. His "Tourenbuch" is well organised. Find a huge number of peaks on this website, using the "Bergdatenbank". Another feature is Alpenyeti's personal gear advice, found under "Ausrüstung". More interesting however is Alpenyeti's wanderblog. 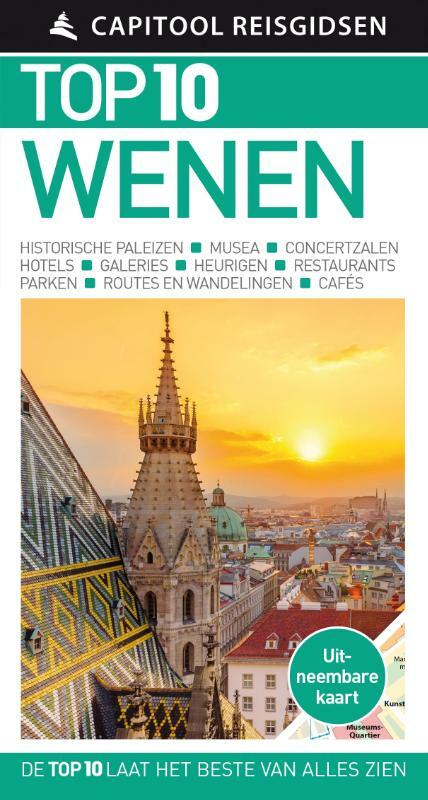 This is the blog of Sabina Haslinger, where she writes about her hiking and snow shoe hiking tours in the Austrian mountains. She is more a nature lover than a summit bagger. 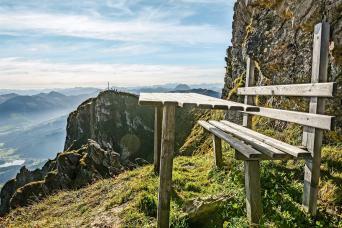 This is Lampi's blog about the Austrian mountains, not only hiking, but all other sports you can think of. Emanuel Pirker's (rather extreme) outdoor diary. First impression: a spreadsheet of tours the author made. Click on them, and this reveals some facts. 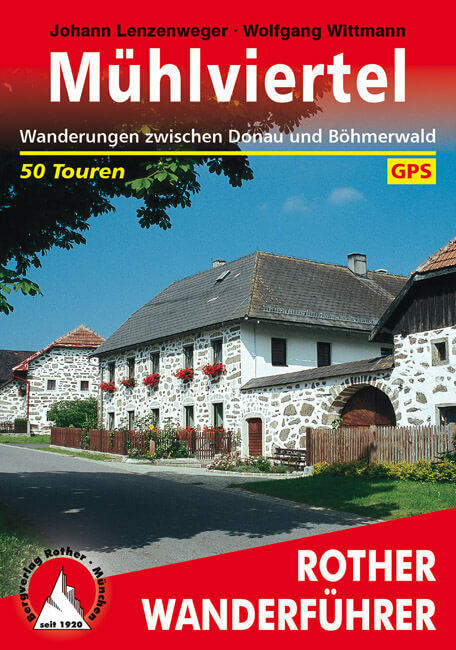 The tours he made the last years are supplied with GPS waypoint files and picture series. 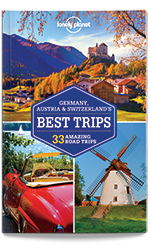 Click on to the hikes in Robert Rosenkranz' tour book: they are well worth the visit. 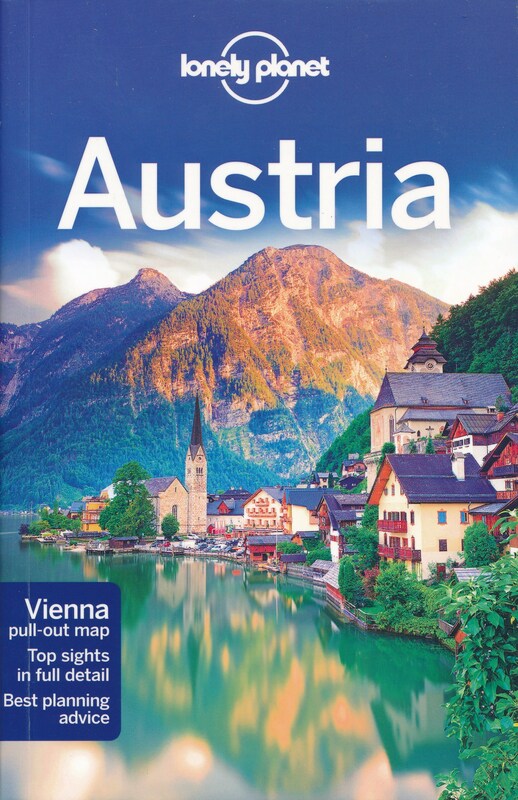 Wizi and Brandi put together a lot of information on all aspects of walking in the Austrian Alps. Their walks are not of the extreme nature many other bloggers like to display. You will find a long list of Austrian summit's climbed by Stefan in his blog. HerrKlaus, as the author calls himself, writes short stories about the Austrian mountains he climbs. The hikes are not too difficult usually. The different areas are grouped together, so it's easy to find your way. Very convenient is his clear mountain safety section, allthough it is written in German, and alas! the Google translation into English is not very well. 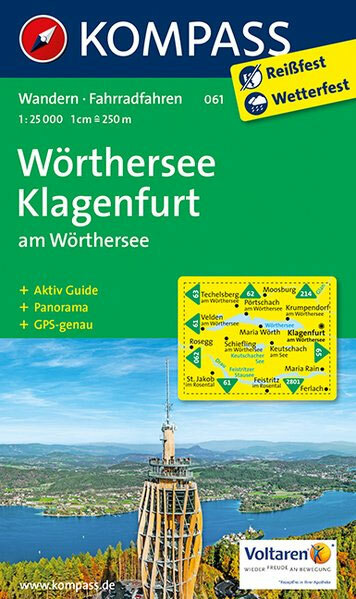 Peter's Tourenbuch, or Hiking Log. 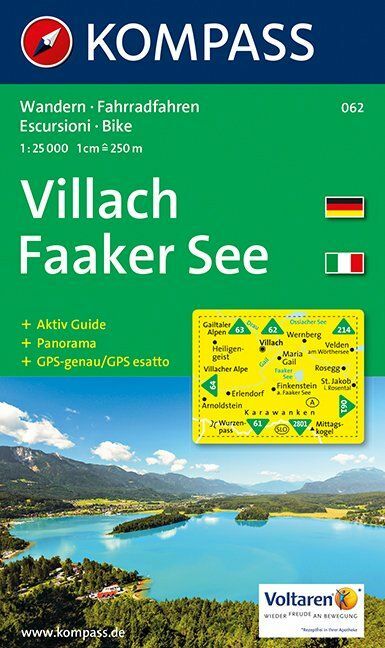 Most of the time, he hikes in Austria. 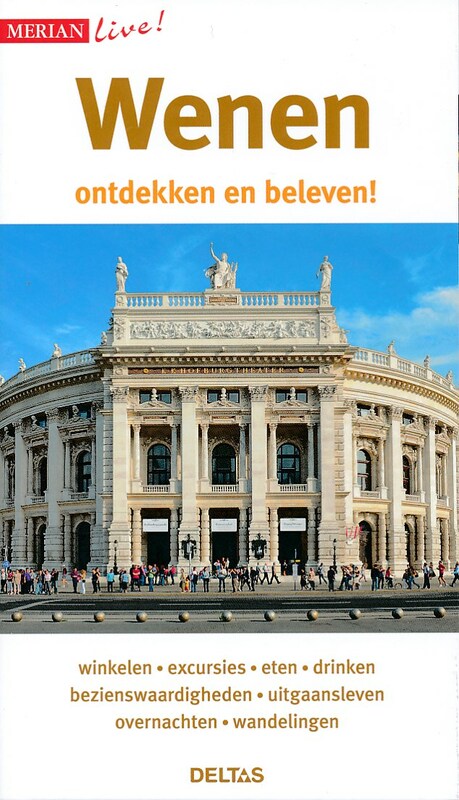 Check out his "Read me" section to find a real old Tourenbuch from the sixties! Wolfs blog is very readable: in every story the pictures read as a book. He likes mountain tours as well as country walks. 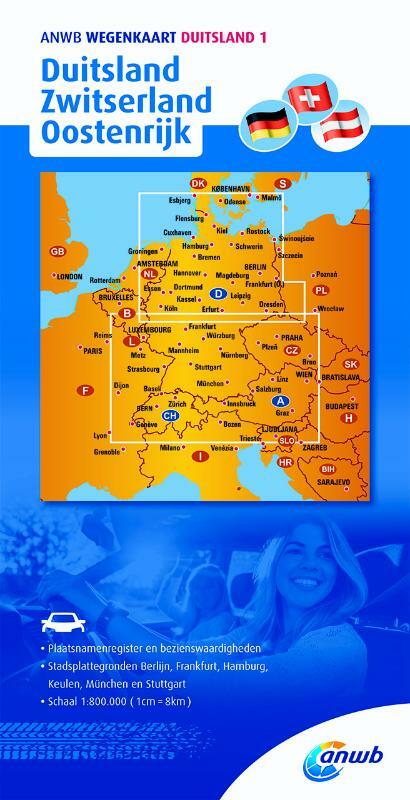 Markus Keuschnigs tours and expeditions in the Austrian Alps and some abroad. 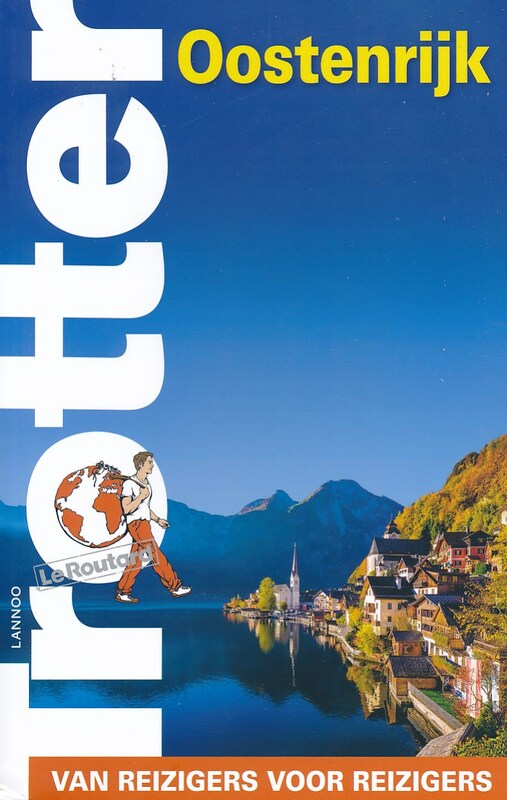 A huge list of climbs and tours, from the seventies onwards. There is not much of information that we could use, however. 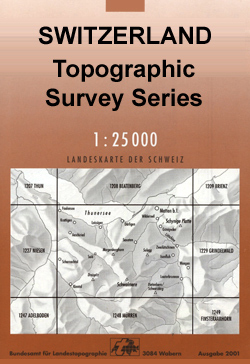 Online topographical map - every detail. 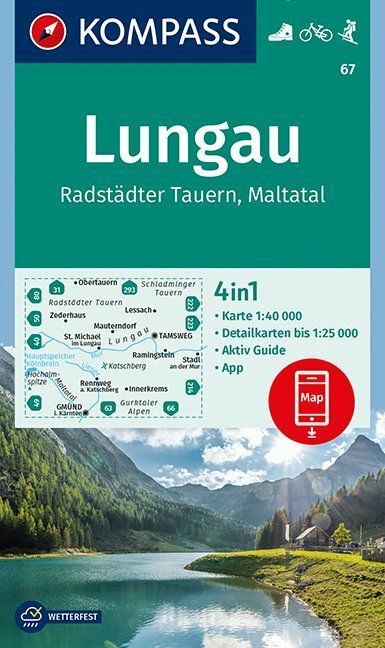 Huts database by the Austrian Alpine Association. 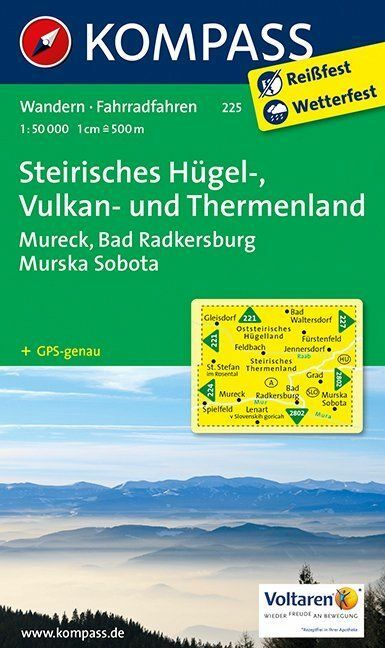 This is the umbrella organisation of the different hiking and tourist organisations in Austria. 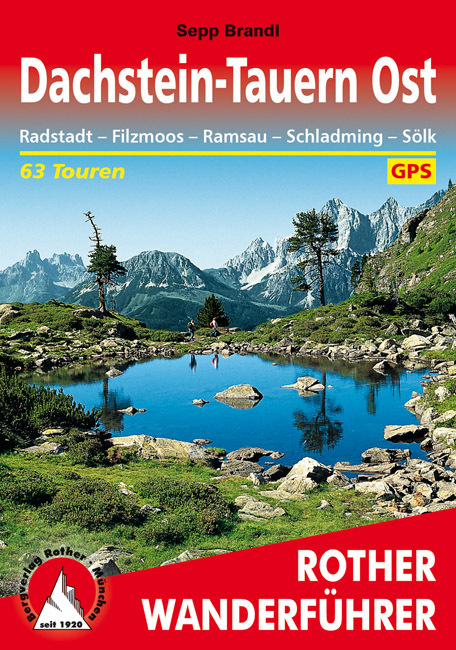 Active forum for hiking and other mountain sports in Austria. 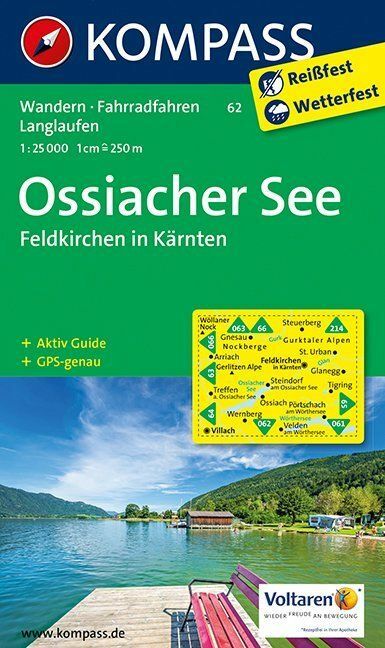 Check this when planning to hike in the Austrian mountains. 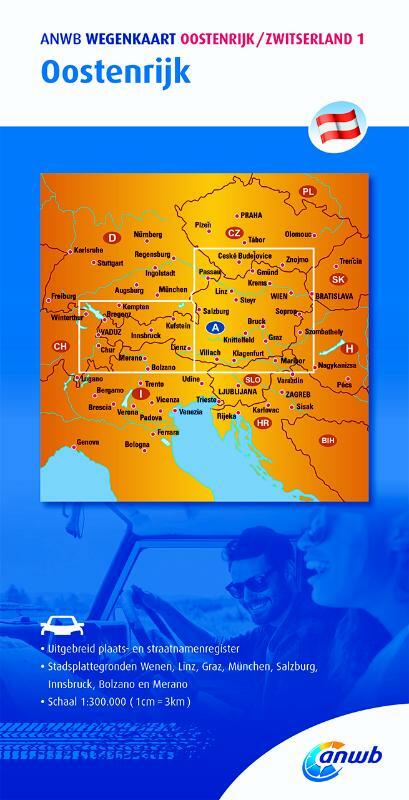 Weather forecast for the Austrian Alps. 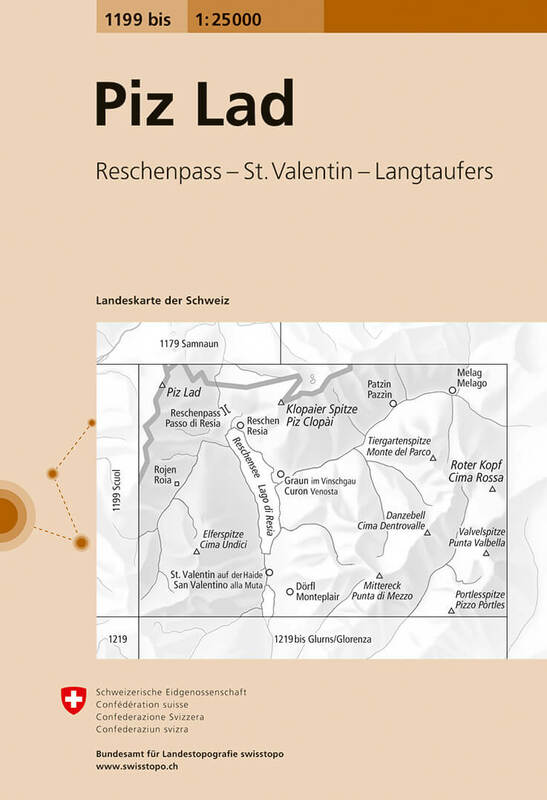 Alpine portal, predominantly focussing on Austria.